On Friday, our team held a Hackathon in association with St. Catherine’s Hospice. 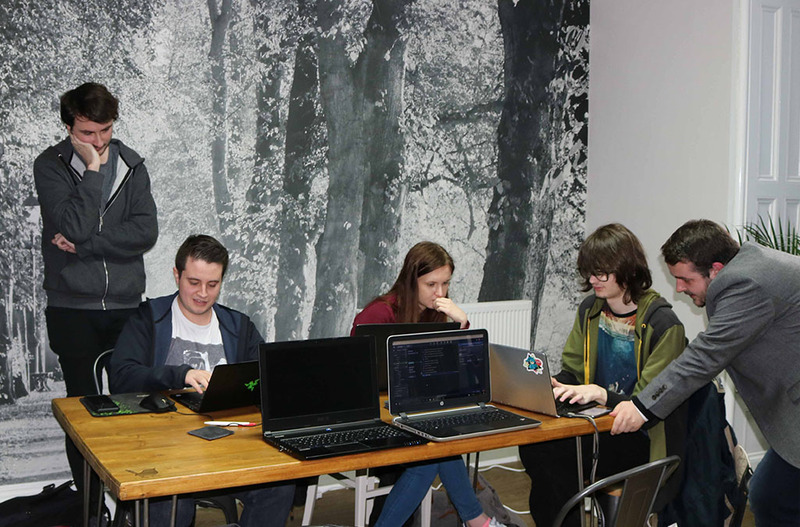 The Hackathon saw our software developers work in collaboration with UCLan computing students. It gave the teams the opportunity to explore new frameworks and technologies. The objective was to produce a solution that could be used by St. Catherine’s Hospice to improve their day to day operations. All teams chose to implement a route planner for St. Catherine’s furniture delivery and collection. The aim was to deliver a solution which planned the most effective and time efficient routes for dropping off and picking up the furniture. The solutions integrated with Google My Places APIs and made use of various modern technologies, such as ExpressJS and React. Despite working on the same solution, each team approached the scenario differently amassing an array of ideas between them that would make a very viable application. We judged the solutions on their technical difficulty, commercial viability and the quality of their presentation, and the top two are being judged by a St. Catherine’s representative this week. 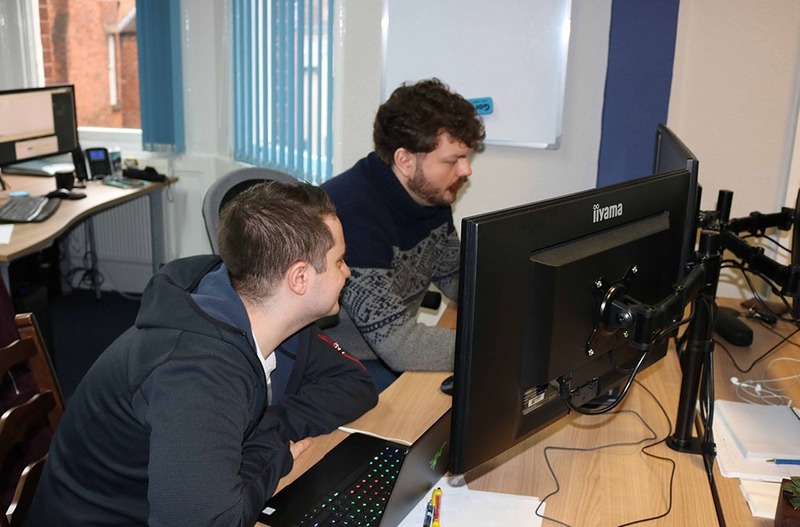 The Hackathon presented a great opportunity to open up our doors to the students from the University of Central Lancashire, giving them some experience working in teams of developers of various levels of experience in a professional setting. 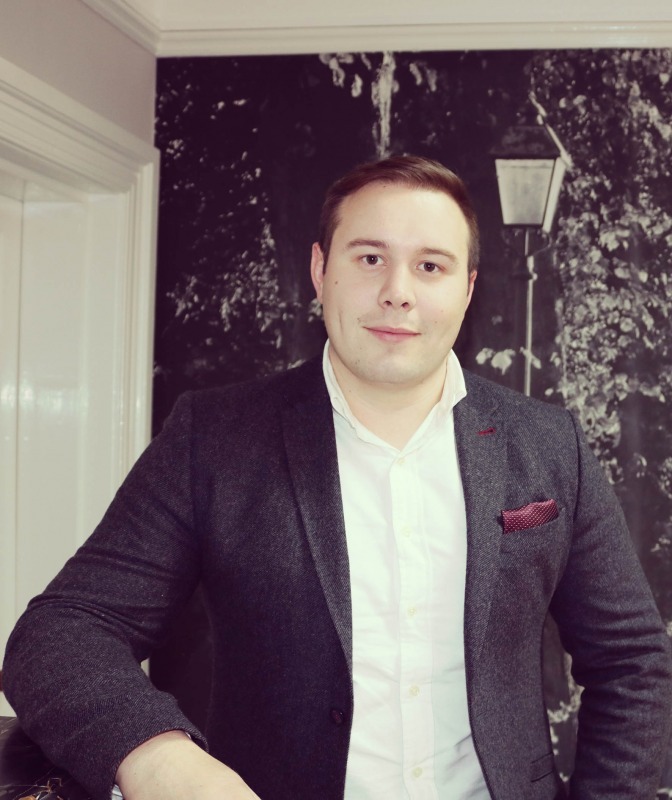 A number of our team attended UCLan, including myself, so it’s great to be able to support them with some real-world experience. For our team, it represented an opportunity to break out of our daily routine. Getting out of our usual frameworks and coming up with some outside the box solutions proved a great training exercise. We’d like to say a big thanks to all that came along to the event, as well as UCLan and St Catherine’s Hospice for the opportunity to collaborate with them. We look forward to being able to announce the winner this week.